DSI is the nation's leading builder of up-fitted vehicles sold exclusively through new car dealerships. You can purchase your custom vehicle from Hendrick Chevrolet Cary with confidence knowing that each DSI package was engineered and designed specifically to enhance both the vehicle performance and appearance, as well as helping to ensure many miles of reliable service. DSI Custom Vehicles only partners with industry leading manufacturers such as Pro Comp and Smittybilt that utilize the latest design and engineering practices. And it's all backed up by our LiftShield Powertrain warranty. 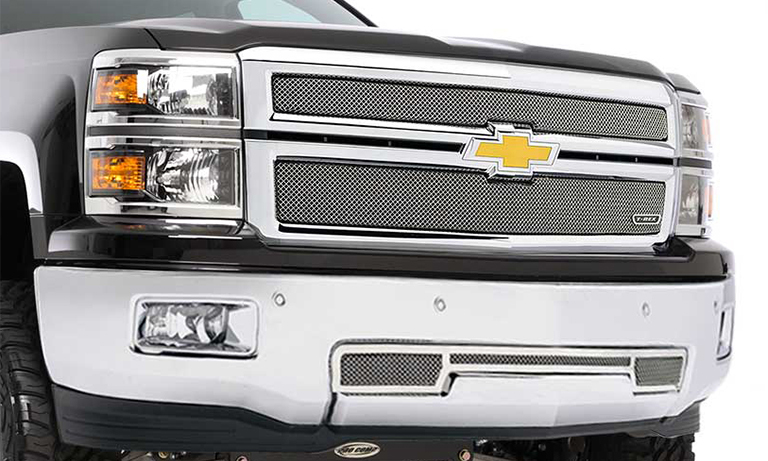 Let Hendrick Chevrolet Cary and DSI Custom Vehicles build your new custom vehicle today! Select from many available packages or design your own using products from any of DSI Custom Vehicle's massive product lines. 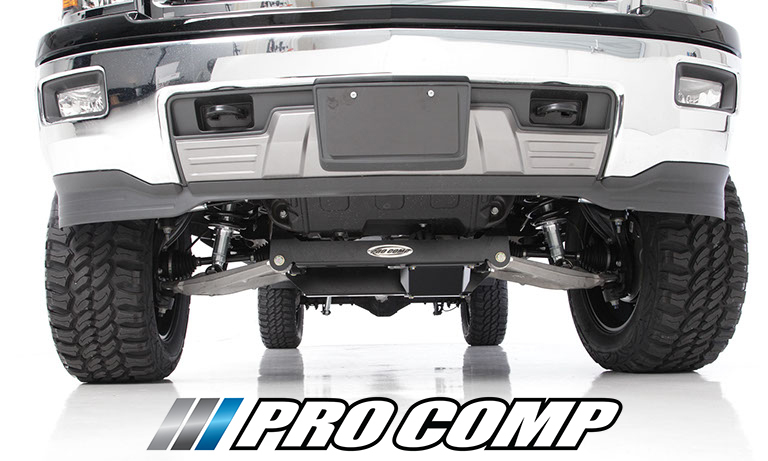 Through dedication, research, creativity and technology, Pro Comp is recognized as a frontrunner when it comes to suspension lift kits. State-of-the-art CAD engineering, laser-cutting technology and passiona are just a few of the ingredients involved in creating these innovative truck lift kits. 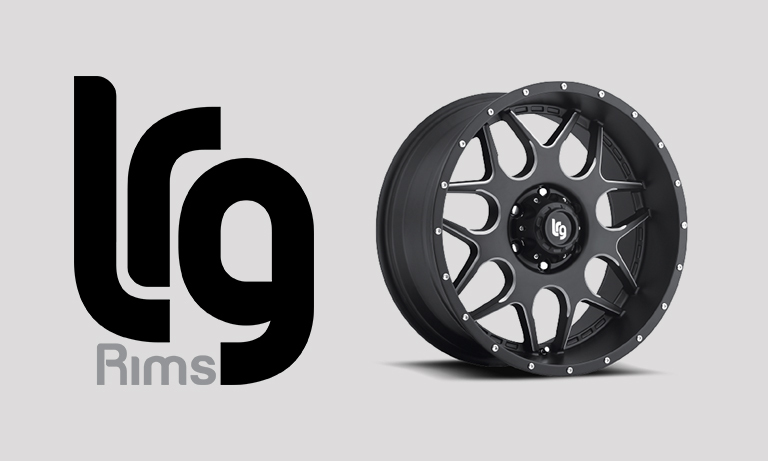 LRG Rims is a custom wheel brand that specifically targets applications for trucks, Jeep's and SUVs. It's ingrained in their culture to deliver high quality, fashion forward rim designs that defy conventional industry standards. 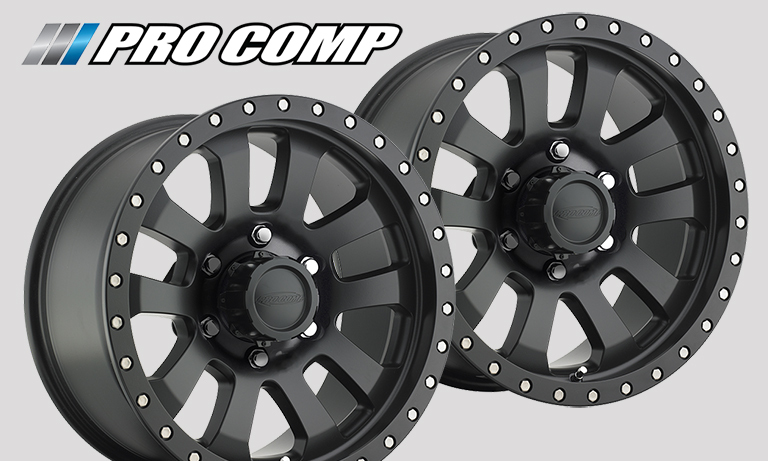 Pro Comp Alloys are designed using Low-Pressure-Casting Technology to provide unsurpassed wheel strength, style and value. They combine head turning style with a lightweight yet durable finish in either black, black powder coat, chrome or polished. 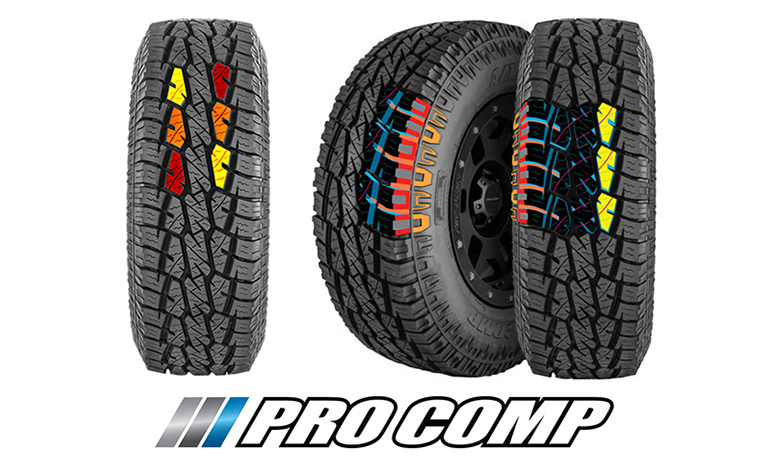 The Pro Comp Xtreme A/T Sport tire features an aggressive directional tread design that combines a perfect balance of on-road and off-road performance, a quiet ride and a 60,000 mile treadwear warranty. 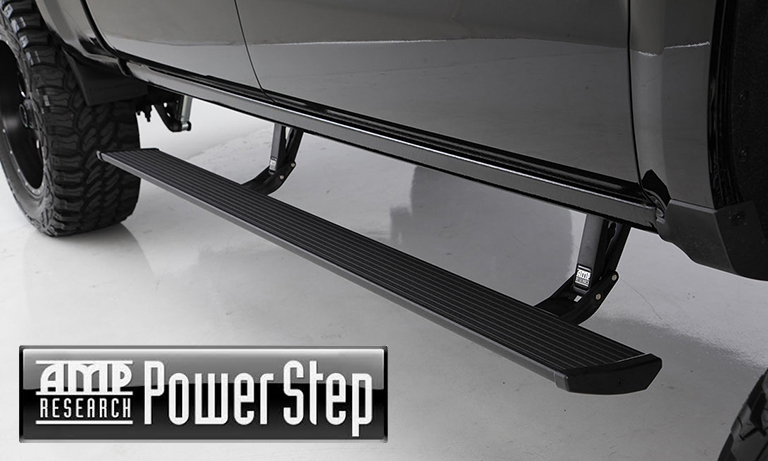 AMP Research invented POWER STEP™, the automatic, electric-powered running board that instantly extends when you open your door, and then hides itself safely out of sight when the doors close for improved ground clearance, aerodynamics and appearance. T-REX American made grilles are CAD designed, vigorously tested and then produced using laser cut materials, precision TIG welding and meticulous assembly and quality control. They're then finished with a "Sinister Black" powder coating, Electro-Polished or Chrome Plated.